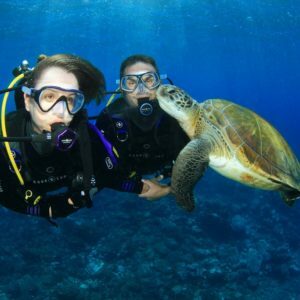 Book one more dive after completing the Discover Scuba Diving session and continue your Underwater Adventure with us. 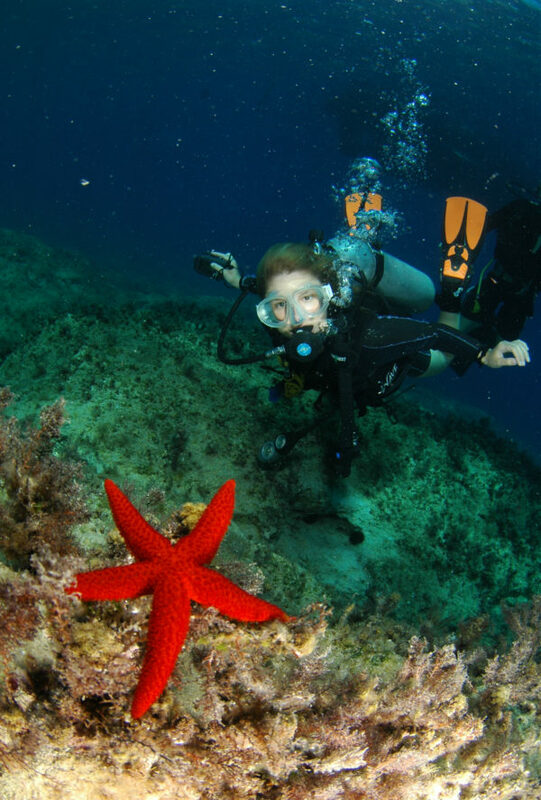 What’s next after completing the Discover Scuba Diving program with us during your holiday? 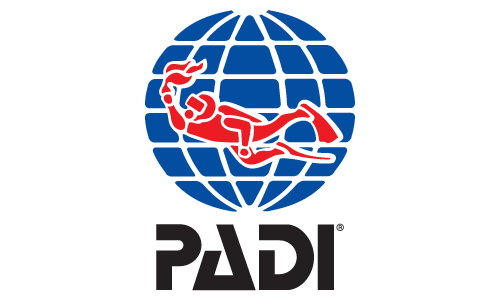 You can join us on any of our scheduled dives (max. depth 12m.) and see fascinating wrecks, explore interesting rock formations of the Mediterranean Sea and enjoy swimming next to lots of fish!